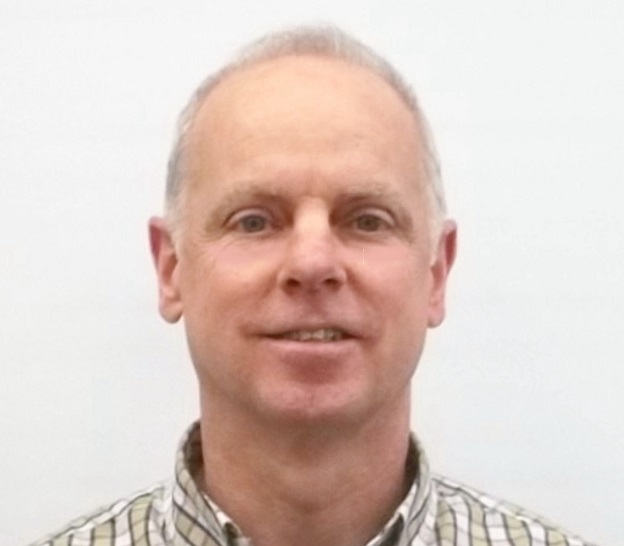 Spee-Dee Packaging Machinery Inc. has named Robert Trabbold as regional sales manager, Northeast. In the newly created role, Trabbold will manage existing accounts and grow sales in the region, which includes CT, DE, ME, MA, MD, NH, NY, NJ, PA, and VT. He will report to Timm Johnson, vice president, sales and marketing. Trabbold comes to Spee-Dee with an extensive background in the packaging machinery industry, including augers, dry filling equipment, feeders, and checkweighers, and had led sales at several filling equipment suppliers. Trabbold received his degree from Eastern College in St. David’s, PA, with studies in Health Science and Communications. Spee-Dee Packaging Machinery Inc. supplies filling solutions and checkweighers for the food, pharmaceutical, and nutraceutical industries. For more information, visit www.spee-dee.com.